Paper cutting, patchworking (various and assorted), and creative textiles are brought right up to date with a contemporary spin. 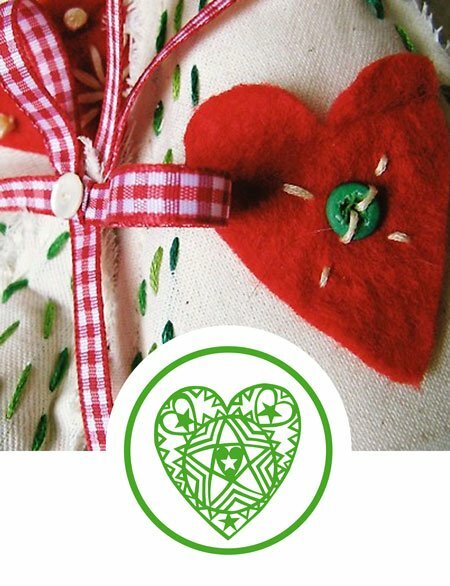 ‘Inspiring’, ‘fun’, and ‘wonderful’ are words often used by my students to describe my courses, so whether you are a crafting novice or more experienced maker, why not treat yourself to some quality crafty time. 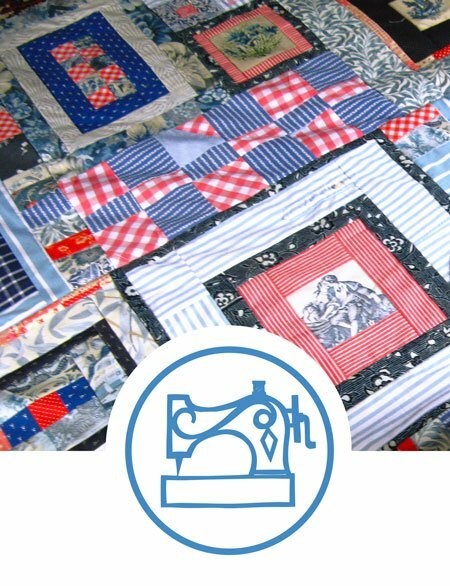 Hand stitched patchwork with or without templates, has a rich history spanning several centuries, whilst being right up to date with its recycling ethos and therapeutic benefits. 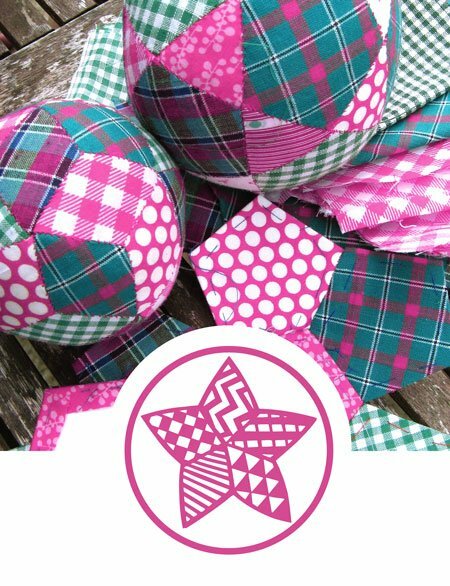 Hand embroidered calico stars and hearts, patchwork stars and fabric wreaths make perfect Christmas decorations and are fun to make. If you’ve got a special occasion coming up, a birthday perhaps, or anniversary, a hen party or may be you just want to have some crafty fun with friends, I am very happy to organize something special and fun, may be bunting making or a group made patchwork quilt, do drop me a line. I regularly give talks to interested groups including WI, U3A and patchworking groups. I offer three different talks all of which are well illustrated with lots of images and hands on resources. WI groups welcome visitors so if you would like to come to a talk let me know and I can put you in touch with the relevant person. 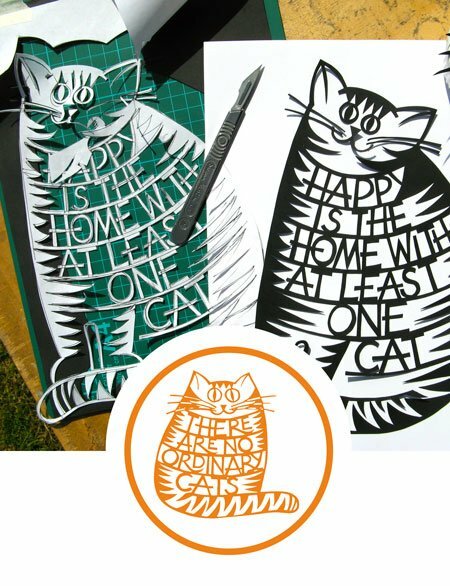 Creative Paper Cutting – Day School followed by opportunity to improve your skills.